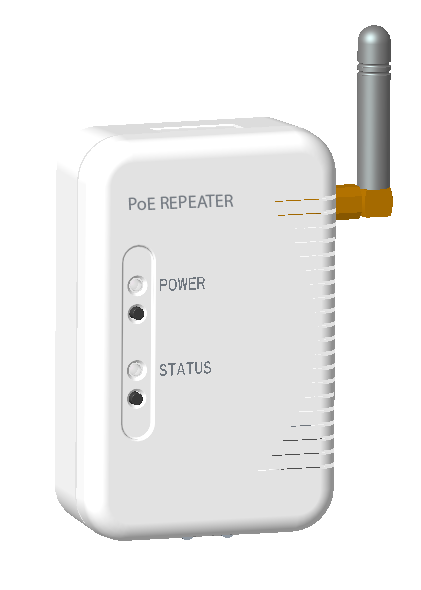 The Pressac POE EnOcean repeater provides simple repeating of all valid telegrams for EnOcean wireless devices. It extends the RF range where there are bigger distances to be bridged or RF signals are being attenuated excessively. 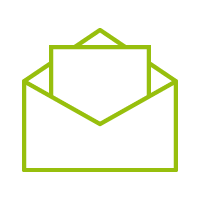 The unit can be powered by using either a IEEE 802.3af compliant POE device or a local 48v DC source.